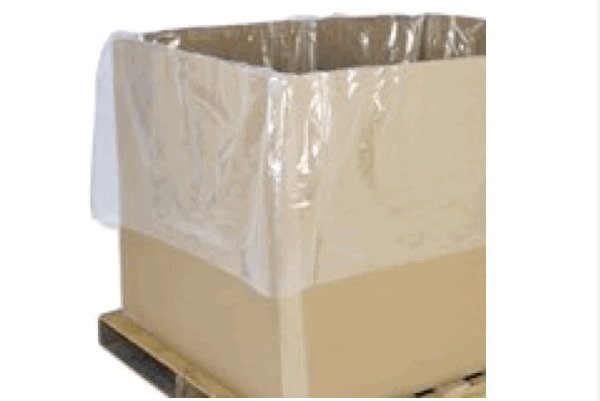 Polyliners are used to protect product being stored or shipped from a leak or spill from inside or outside of the insulated container. 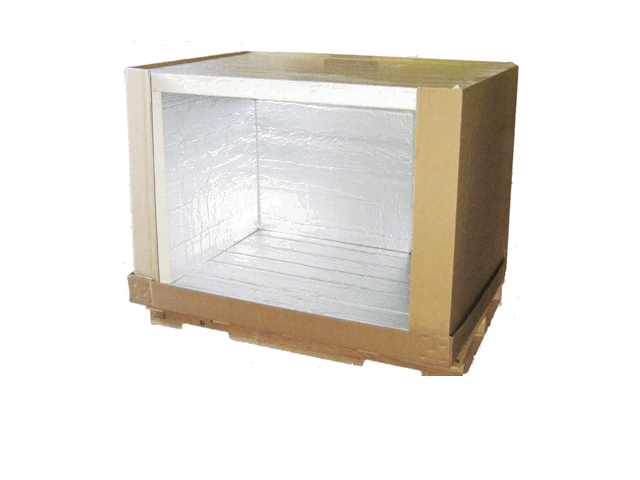 The liners fit inside the corrugated container and outside of the insulation. They are made of a heavy duty polyethylene plastic. 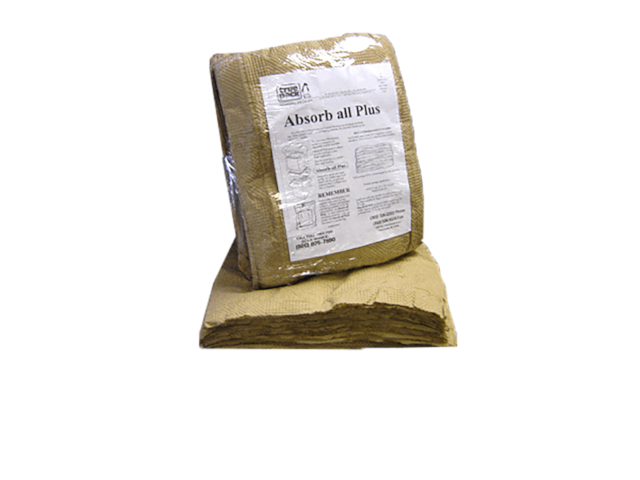 Red Biohazard Liners are an important product in controlling the spread of diseases. 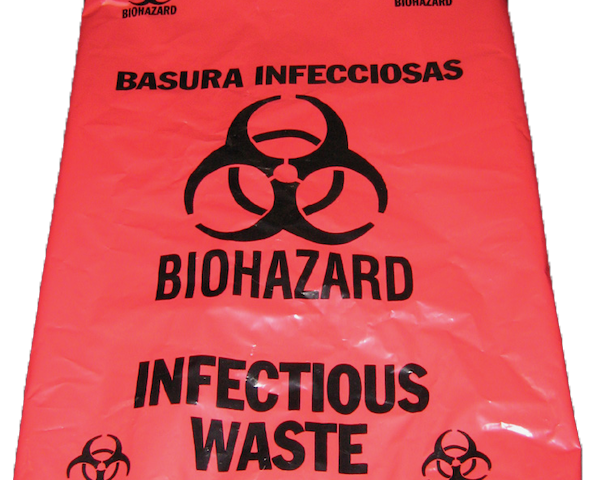 These liners are a common requirement for shipping biological, diagnostic specimens and body organs.We offer a variety of sizes with the universal Biohazard emblem imprinted on the bag. 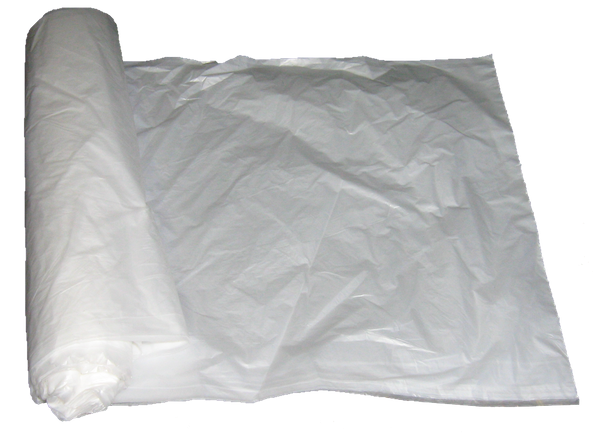 Our Seal-tite plastic bags are made of a polyethylene material and meet all USDA and FDA requirements. 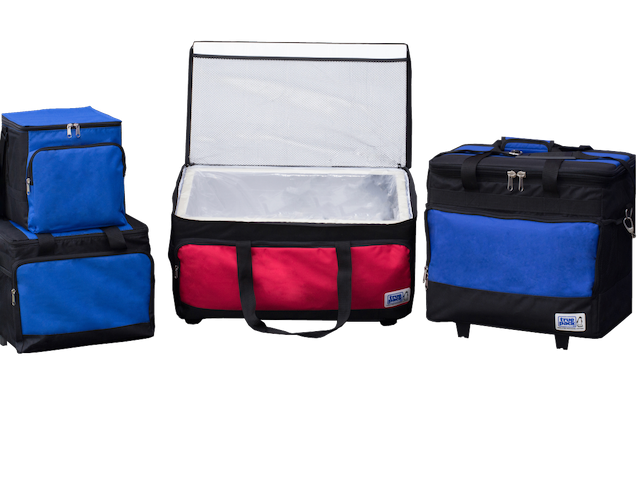 Each bag features a re-closableseal that prevents leaking and extra protection to its contents. 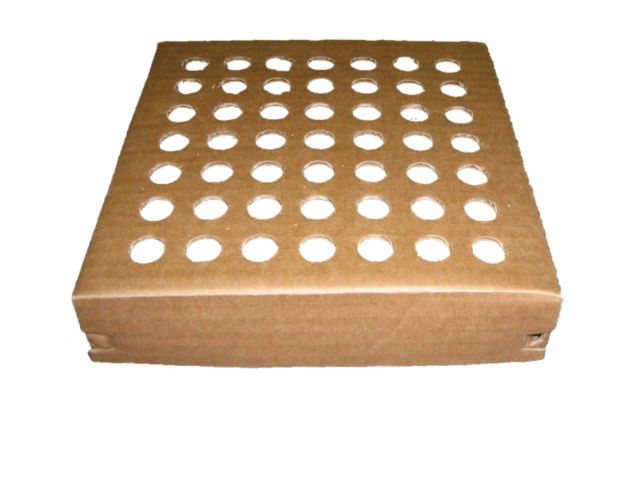 Various sizes and thicknesses are available. 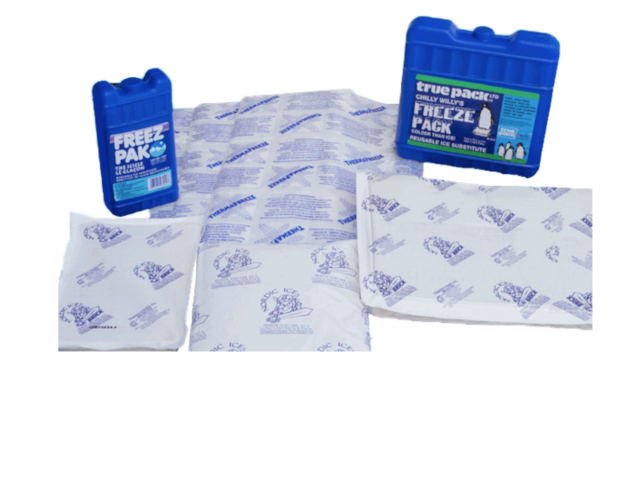 Maintain warm, chilled, ambient, or frozen conditions. 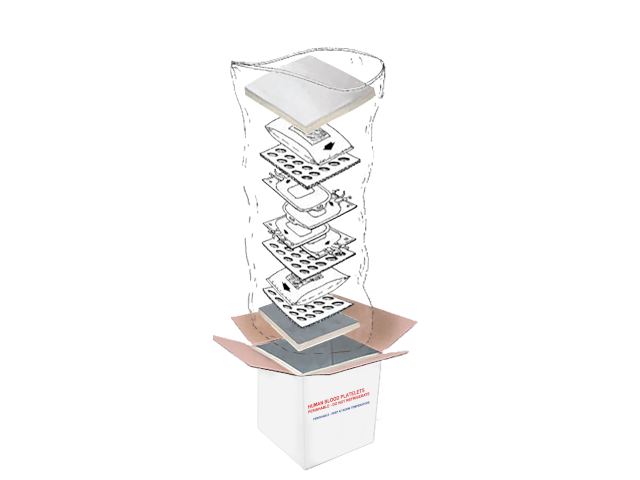 Designed & Built to your specifications. 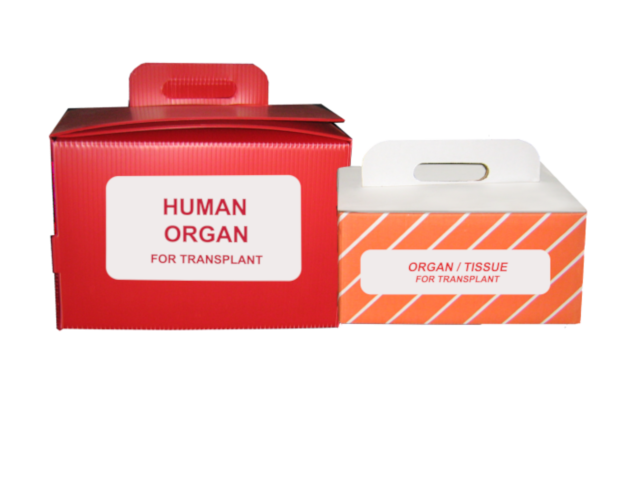 Medical transport or storage of blood, organs or other human tissue. 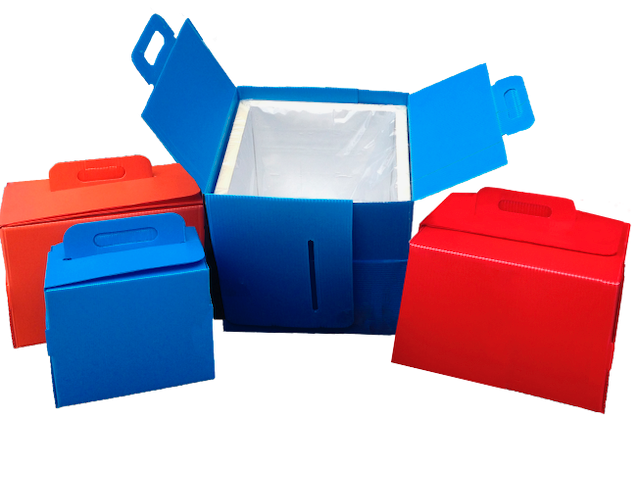 For drug sample deliveries, blood product shipments. and more. 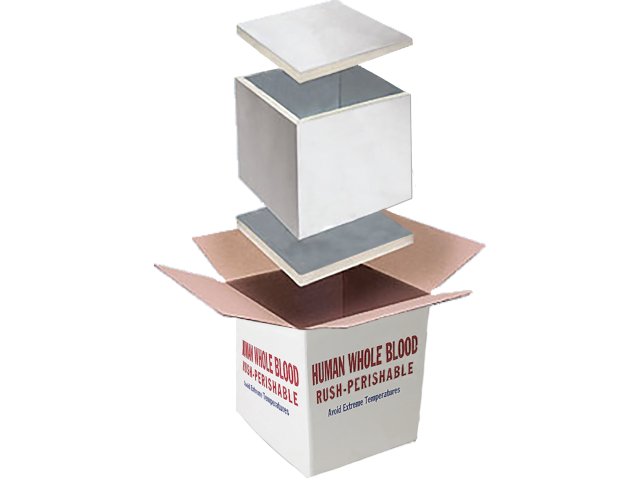 “Human Whole Blood“ on all four sides, complete with 1/2“ polyisocyanurate insulation and polyliner bag. 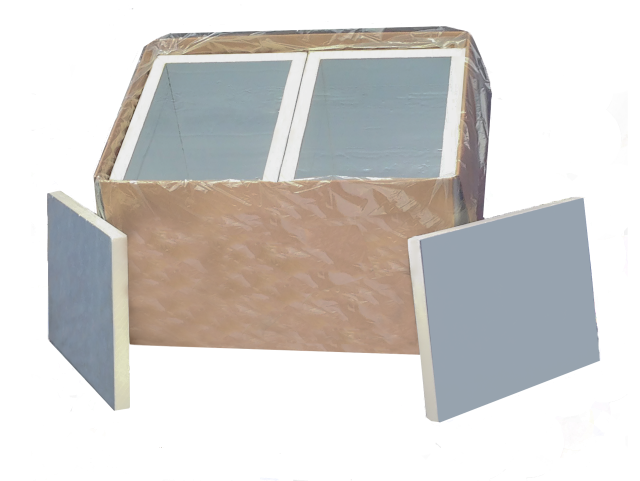 6 panels of 1-1/2“ polyisocyanurate foil backed insulation, shrink-wrapped with FDA approved film. 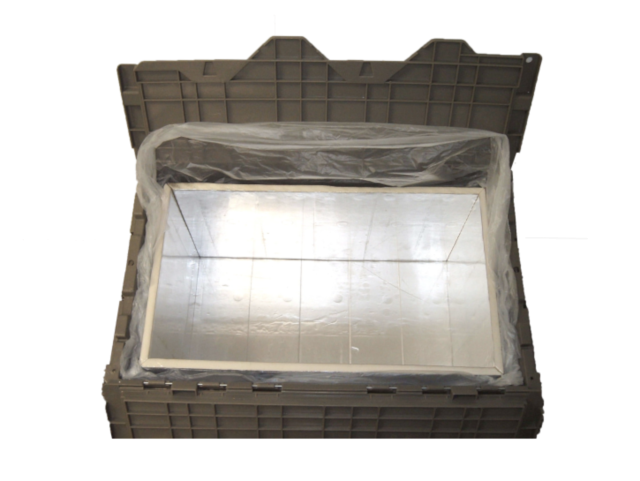 These containers offer excellent temperature control for organ shipments such as kidney, liver and lung transport. Product safety and absorption is an important requirement for most carriers of products with breakage and leakage potential. 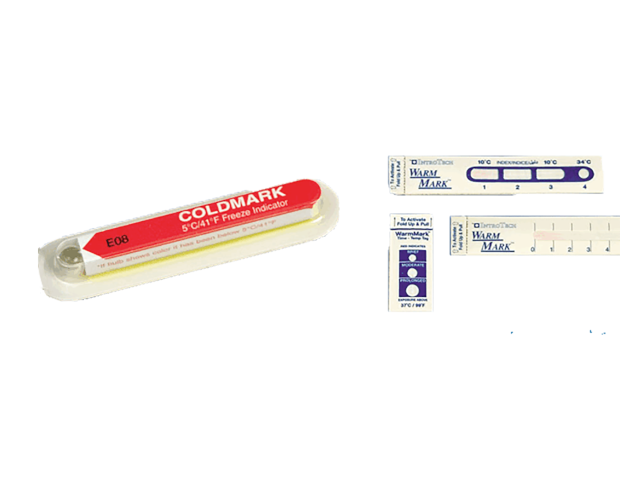 ColdMark and WarmMark are highly effective environmental temperature indicators. 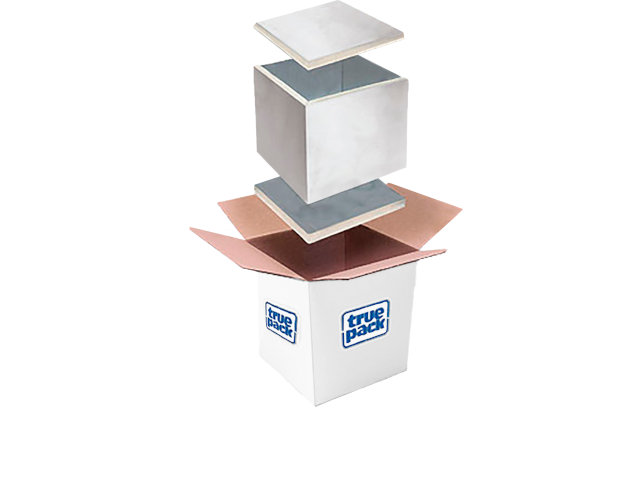 Keep your product shock protected from ice, dry ice or coolants/refrigerants with True Pack’s Coolant Separators. 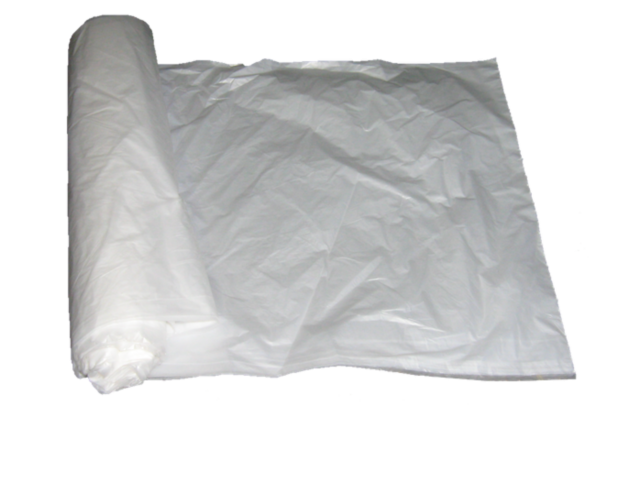 Polyliners are used to protect product being stored or shipped from a leak or spill from inside or outside of the insulated container. 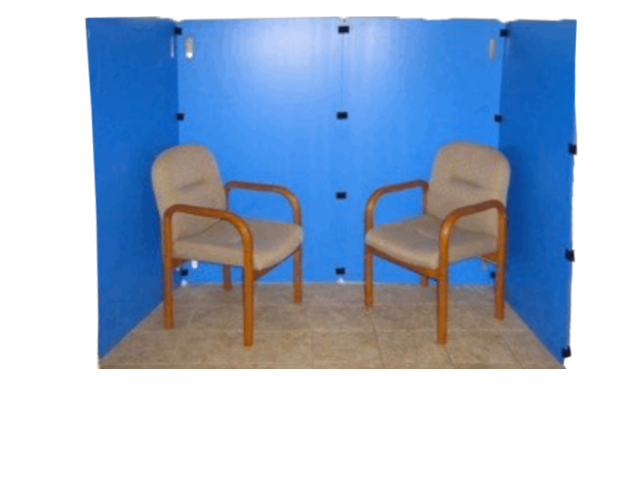 Blood Banks use Modular Privacy Partitions for quick and easy set-up and break-down.